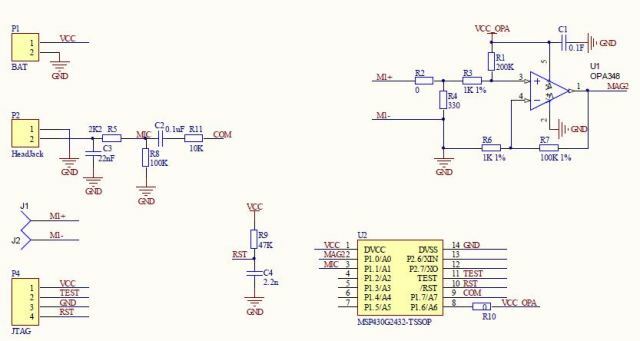 This solution implements a magnetic card reader for smart phones based on MSP430G2432 microcontroller. The reader is designed for reading out the content of the bank card based on ISO7811 and sending the card's information (such as card ID and expiration data, etc.) back to the mobile host. 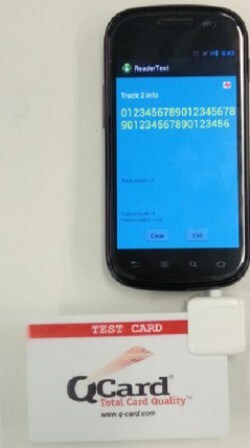 Android test tool application provided"